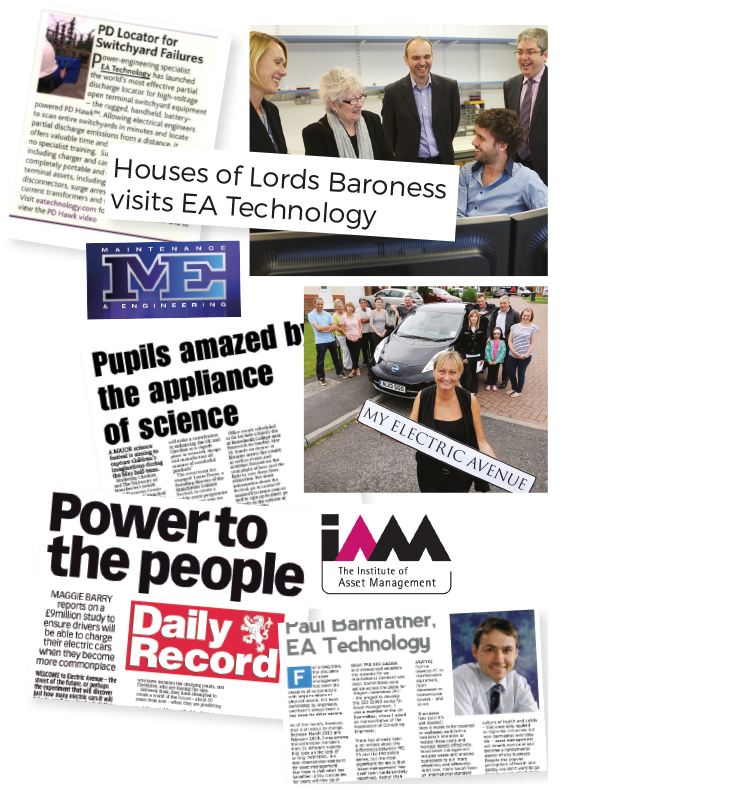 Power engineering specialist EA Technology recognised the need for PR support to complement the efforts of a growing marketing team tasked with achieving business growth within the UK and select European and worldwide markets. After a competitive pitch, dewinter’s energy team was appointed to clearly position EA Technology as the leader in end-to-end products, services and expertise for the electric power industry within four propositions – Training, Consulting, Instruments and Power Engineering Services – putting the company front of mind with key stakeholders, including DNOs and PNOs. Over the nine-month campaign, more than 100 items of media coverage were secured in national titles such as Utility Week, Maintenance and Engineering, IAM Magazine and the Daily Record. EA Technology content produced by dewinter reached an audience of more than 5,000,000 people. An independent report showed that EA Technology had moved ahead of its nearest competitors in terms of market ‘Share of Voice’.